TENEMOS PIEZAS ORIGINALES, PARTES DE REEMPLAZO, RECONSTRUIDO Y USADOS CON GARANTÍA. PARA TUS EQUIPOS, MAQUINARIA AGRÍCOLA Y LO RELACIONADO AL RUBRO. REPLACEMENT,REBUILT AND USED WITH WARRANTY. 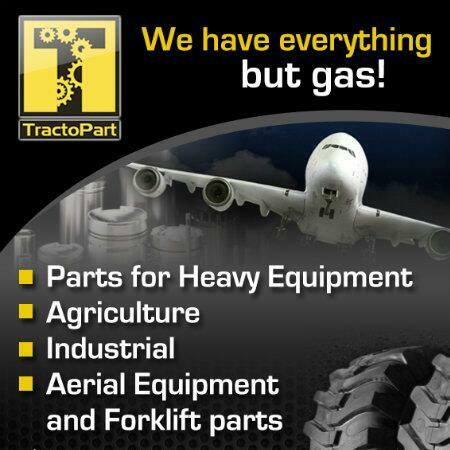 FOR YOUR AGRICULTURAL MACHINERY AND RELATED TO THE ITEM.